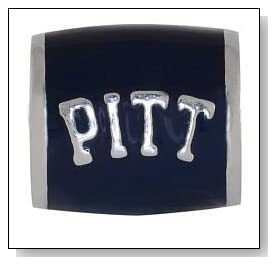 University of Pittsburgh Pandora charms are here for the Pitt Panther fans all over. 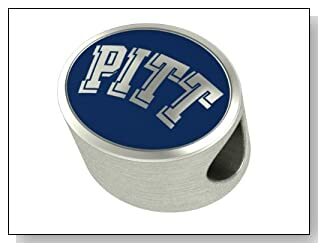 Get one or all of theses Pitt Panther Pandora charms for your bracelet or for the Pitt fan in your life. 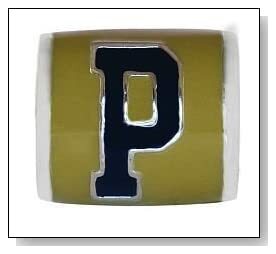 Roc would be proud. 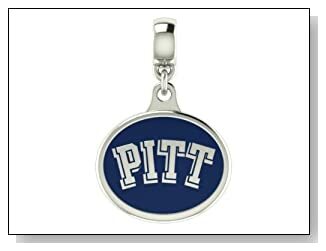 Pittsburgh PITT Panthers Collegiate Drop Charm Fits Most Pandora Style Bracelets Including Chamilia Kera Troll and More. High Quality Drop in Stock for Fast Shipping.